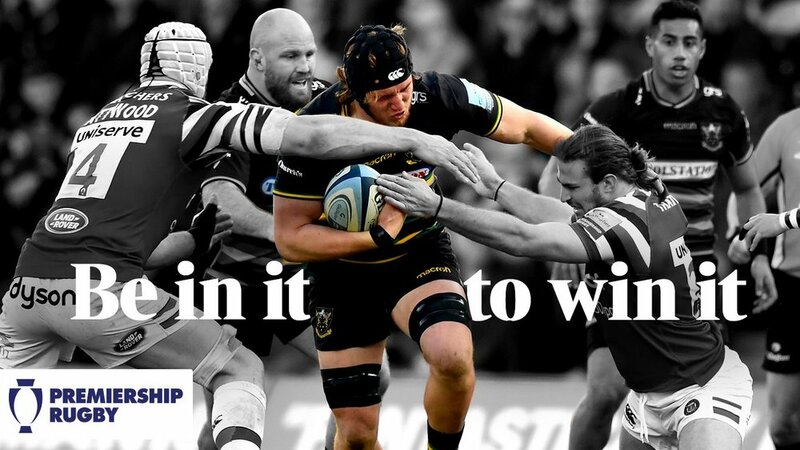 Looking for a taste of luxury at Franklin’s Gardens in the new year? 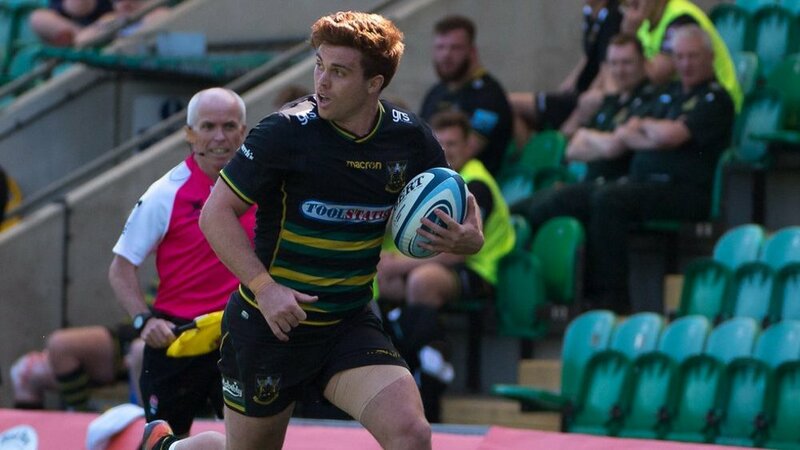 Then treat yourself or your loved ones this Christmas to a half-season hospitality package for Northampton Saints’ home matches during the second half of the 2018/19 campaign. 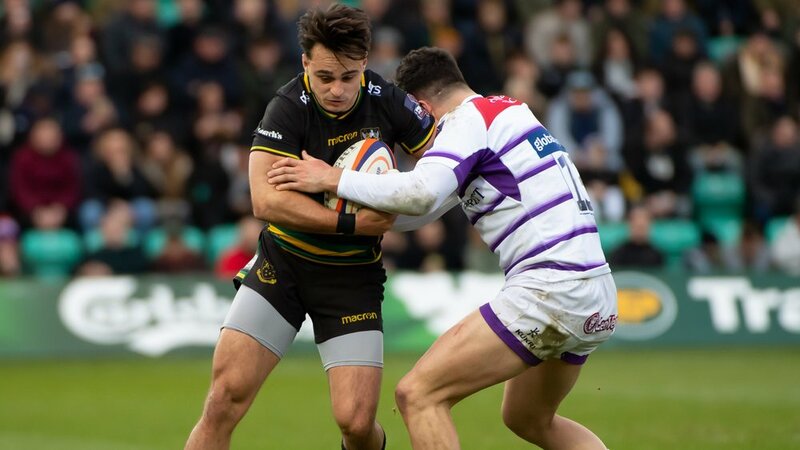 The men in Black, Green and Gold will play on home soil at least seven times between January and the end of the season in 2019 – with the likes of Leicester Tigers, Bath Rugby, and Gloucester Rugby all set to visit Franklin’s Gardens across the Gallagher Premiership and Premiership Rugby Cup competitions. And half-season hospitality offers for the Legends Lounge, Captain’s Club, and Heroes Restaurant are now available. Our Legends Lounge offers informal hospitality at its best, with guests enjoying a spectacular view of Franklin’s Gardens from this modern suite located in the corner of the South Stand. For more information please CLICK HERE. Captain’s Club, a brand-new offering for the 2018/19 season, is a laid-back social lounge located in the Carlsberg Stand and offers an inviting setting for match-goers who want to mingle with fellow supporters. Half-season prices stand at £135** per person, for more information please CLICK HERE. But if a delicious carvery-style menu is what you’re after on a matchday, then our Heroes Restaurant is the option for you, with the relaxed surroundings and superb atmosphere making the venue a fine choice. Half-season prices stand at £375 per person, for more information please CLICK HERE. 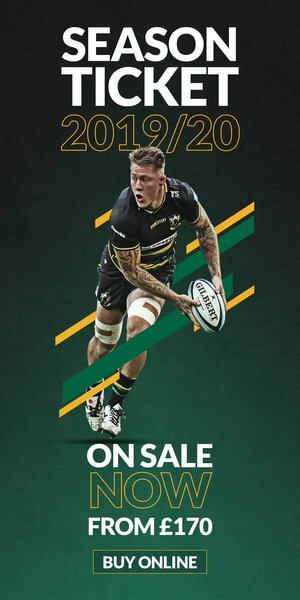 Half Season Ticket holders will enjoy priority booking opportunities for knockout games and for any additional tickets, as well as free entry to home Wanderers fixtures, a guaranteed best-price ticket for every match, and a free £10 voucher for use in the Saints Store*. Tickets will be posted out in time to fill supporters’ stockings on Christmas morning if they are purchased before Sunday 9th December. For any more information on any of our half-season hospitality packages or to book now for 2019, please contact [email protected]. * Valid when you spend at least £30 in store. Not to be used in conjunction with any other offers. Only one voucher can be used per transaction. ** Please note that this price is for a match ticket upgrade. You will need to have already purchased a season or half-season ticket to take advantage of this offer.